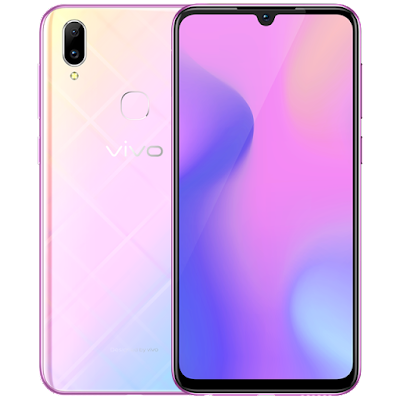 Vivo has launched Vivo Z3i smartphone in China. Vivo Z3i has a 6.3-inch Full HD Halo FullView display powered by Helio P60 SoC with 6GB of RAM and 128GB of internal storage. On Camera it has a 16-megapixel rear camera along with a 2-megapixel camera for portrait shots, AI scene recognition, and a 24-megapixel front camera with AI beautify feature. It has a fingerprint sensor on the Rear. Packed with a 3315mAh battery with support for fast charging. Vivo Z3i comes in Aurora Blue and Millennium Powder color variants priced at 2,398 Yuan.